If you have any questions or want to enquire about dates, use our form to contact Raphaela Allerfeldt or see their website for more information. You get so much more than just three cottages here: a heated pool, a grass tennis court and lovely landscaped gardens to wander through. Raphaela and Kristofer live in the pretty Georgian house; Well Studio is opposite and has a double-height sitting room with a wood-burner belting out the heat. A door opens onto a private garden and patio area and, beyond, green fields and a river walk. The mezzanine bedroom looks down onto the sitting room and is light and airy with a comfy double bed, and a window onto woodland. The galley kitchen is small-ish but has all you need; the neat white bathroom is off here. Of the other two properties, one sleeps two, and the other sleeps four. 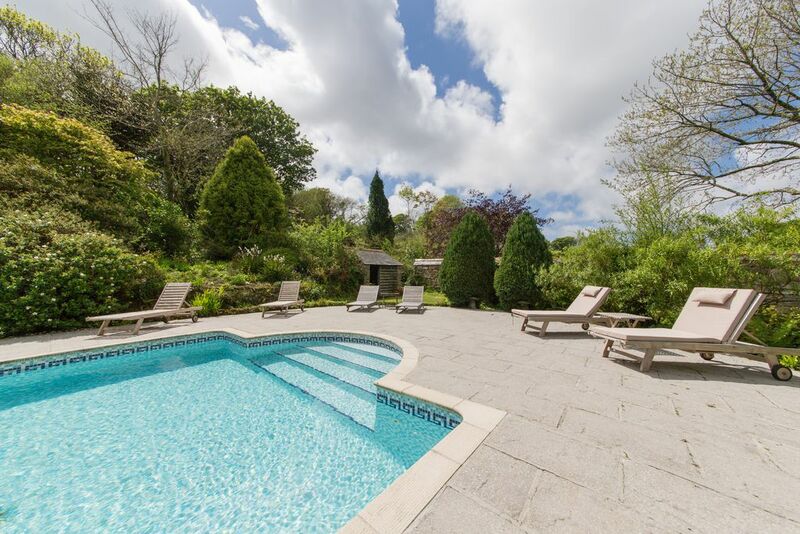 Cake, logs, garden flowers, a chilled bottle of wine and robes for the pool await you. Walk to the branch line at St Erth station and you’re only a ten-minute train ride from arty St Ives, Penzance is a bit further in the other direction. Hit the beach, discover top-notch restaurants (your hosts are happy to book), stay put and lap up the peace in this utterly beautiful spot. A trio of great little boltholes. Special offer: Enjoy 10% off when you stay in April! We also have great availability left for all cottages in April and May - call for more details and to book on 01736 740262. Minimum stay: 7 nights in high season, 3 nights in low season. Children over 12 & babes in arms welcome. Laundry service & drying facilities. High chair & cot available. Garden; 1 December to 31 January. We stayed in Granary Cottage and we were shown all the rental properties at Ennys. They are all of a very high standard. The Hypno bed and and excellent bedding added to the luxury of the stay. The grounds are a joy to walk around and the heated pool a real plus. Very peaceful, beautiful environment where switching off comes very easily and, although there are many interesting places to visit nearby, we found we were very happy just staying put. 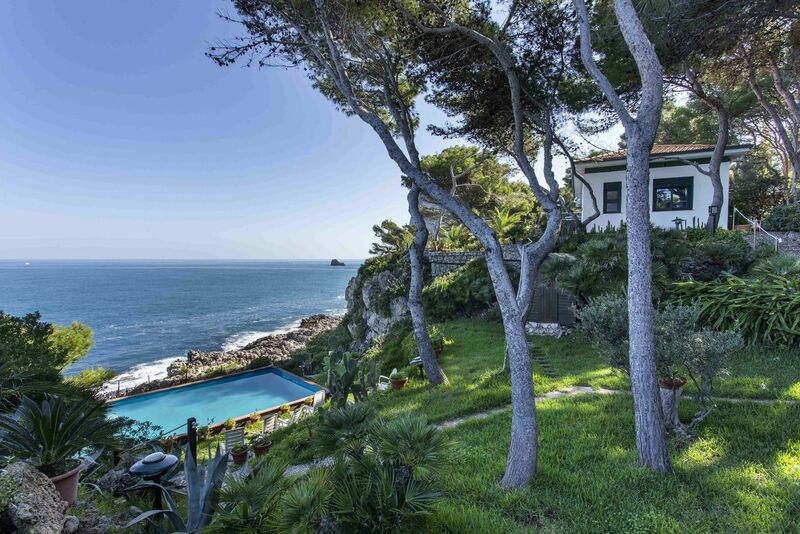 A superb oasis in a perfect location close to many romantic coves, and attractions. The accommodation is great quality, but it's the pool and tennis court that made our stay so fun and relaxing, definitely recommend and Raffy's is a joy! Visit St Michaels Mount at low tide. Walk the Causeway in the moonlight. Or join the South West Coastal path for a more bracing walk. Swim at nearby romantic Prussia Cove with its secluded coves or the sandy beach of Perranuthnoe. Admire the dramatic scenery and the historic mining history of West Penwith. Learn to surf at Sennen Cove or kitesurfing at Marazion. Eat at award winning Bens Cornish Kitchen. Enjoy the sunsets from the Mount Haven. Eat at the gastro-pub, the Vicoria Inn at Perranuthnoe or at Michelin starred chef, Ben Tunnicliffe's Tolcarne Inn in Newlyn. Drive to Porthleven for a selection of pubs/ shops/galleries, cafes /restaurants including Kota or Rick Stein's new venture. Take in a play and picnic at the world famous open-air Minnack theatre. Tour the galleries of St Ives, including the Tate and Barbara Hepworth museum. Visit National Trust property Godolphin House, Glendurgan Gardens, Trengwainton Gardens and the Penrose Estate.The Lizard penninsula and famous Kynance Cove are a short drive away. Kristofer is an historian and university lecturer who grew up on a farm on Dartmoor. He keeps a small flock of Texel sheep on the land at Ennys. Raphs loves living by the Cornish coast and has a passion for interiors, travel and meeting people. They live in a beautiful Georgian house at Ennys and having spent the past four years updating and refurbishing the estate they enjoy offering guests a tranquil, stylish and comfortable space to stay.